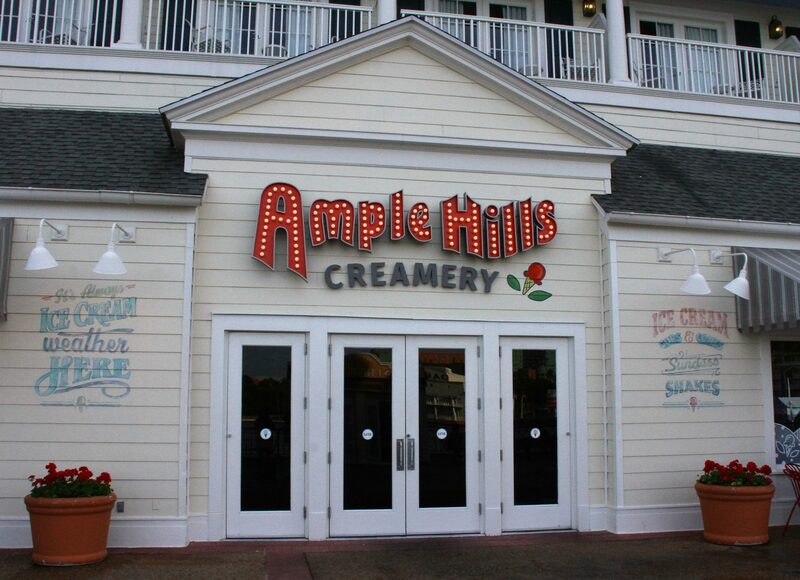 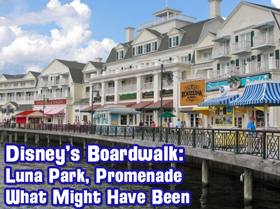 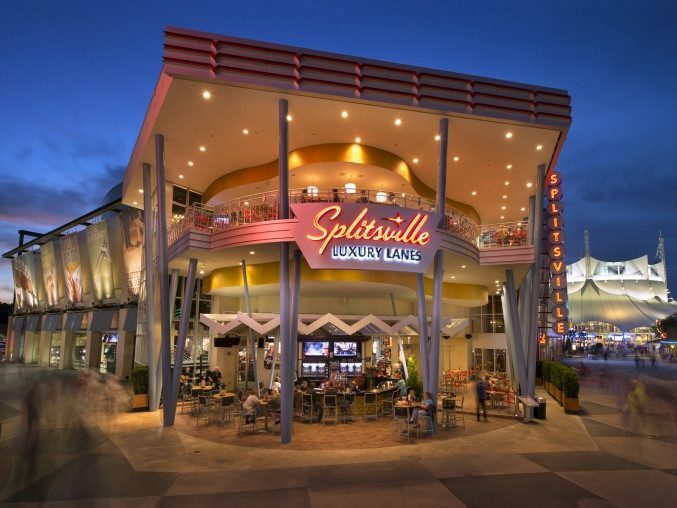 Posts Tagged "Disney’s BoardWalk Inn"
I Scream for Ample Hills Creamery! 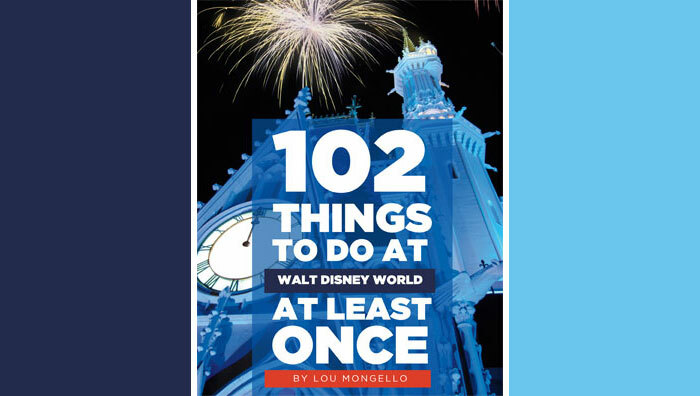 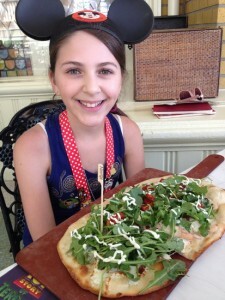 My Top Ten Disney: Favorite Places to Eat at Walt Disney World! 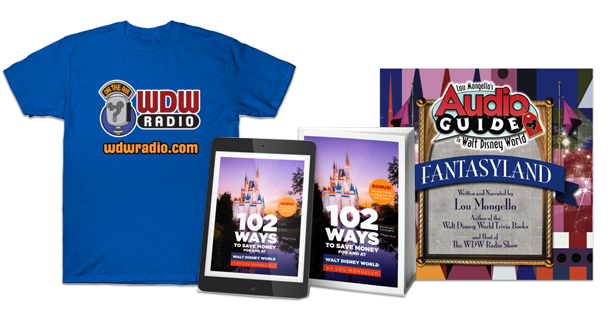 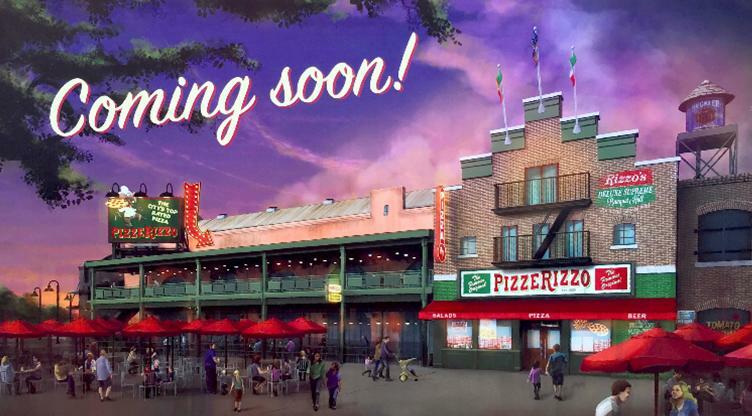 Imagineer Jason Surrell, WDW news, Disney’s Boardwalk, Rumor Mill, new contest, 25 Days of Disney Giving and more!